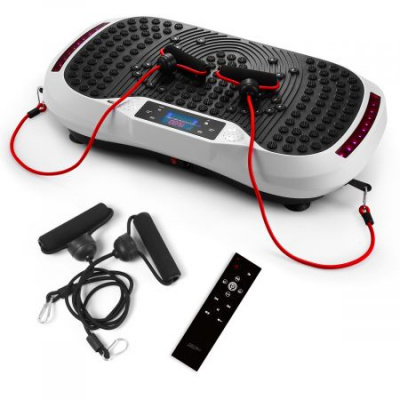 As is known, a perfect figure cannot separate from the workout. 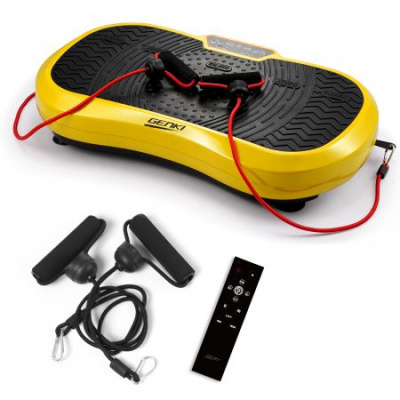 But most of us are likely to quit the fitness plan simply for lack of time or laziness. Combining innovation with high effectiveness, Genki vibration machines can let you achieve your fitness goal with ease. Genki whole body vibration machine gives the body a complete exercise in the comfort of your home or office. 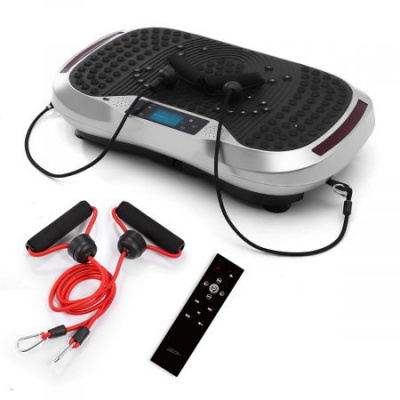 It can not only avoid the hassle of making trips to gyms but also greatly accelerate the weight-loss process, which can be proved by the fact that ten minutes of vibration a day is equivalent to an hour of conventional exercise. 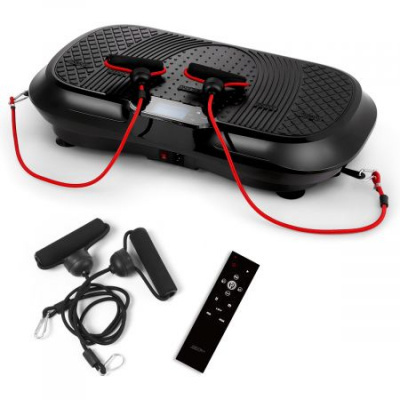 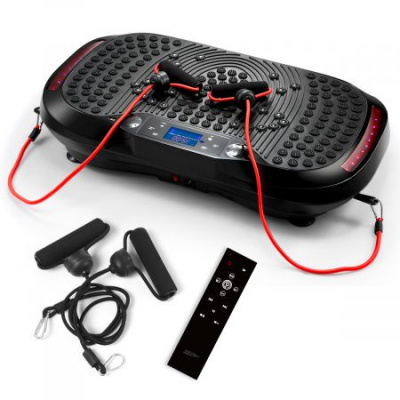 Compared with the traditional fitness equipment, the vibration plate is perfect for targeting specific muscle areas. For shaking off the fat on arms or legs, users can directly put their arms or legs on it, or adopt the corresponding exercise postures - push-ups or forward lunge. 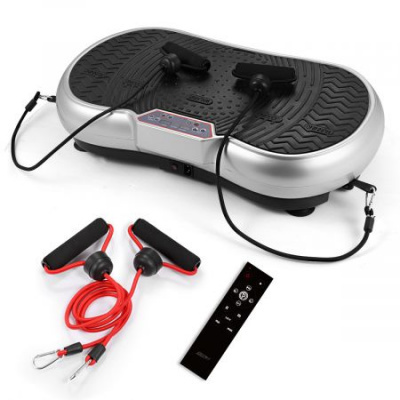 Except for muscle building, muscle toning, and weight loss, the full body vibration platform can also improve body balance, promote blood circulation, increase bone density, and enhance cardiovascular function. Look no further than a vibration board to shake your way to fitness!